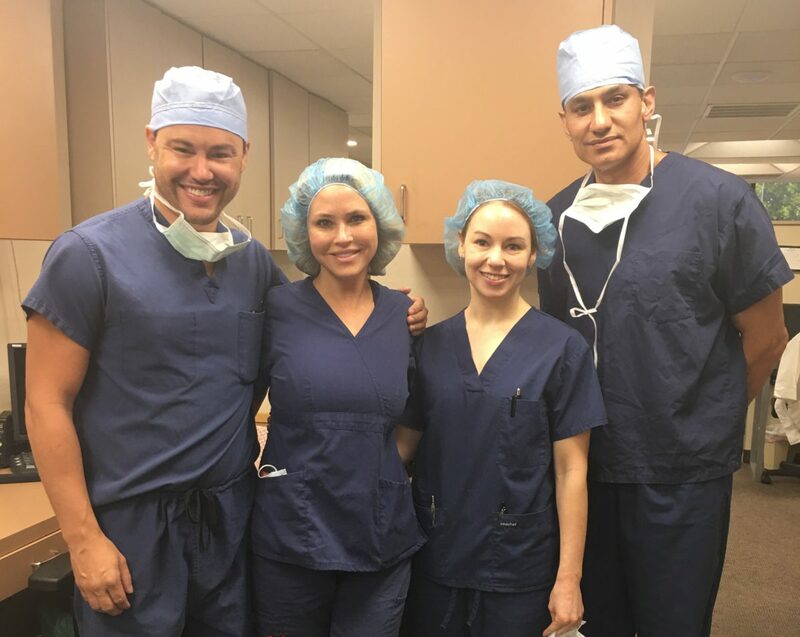 Dr. Amir Moradi, WG’17, came to Wharton in San Francisco to further his plastic surgery practice, overcoming learning challenges and geopolitical conflict in his dauntless commitment to education. In 1982, at age 18, Amir Moradi crossed the border of Iran and entered Pakistan on the back of a pick-up truck with the hope of coming to the U.S. This was during the period of the Iran-Iraq war when all universities were closed, and he felt that his only chance to further his education was to leave Iran. Amir’s journey involved living in Spain for six months while applying for a student visa to the U.S.
That’s exactly what Amir did in the U.S., earning his undergraduate degree in biological sciences and going on to medical school. 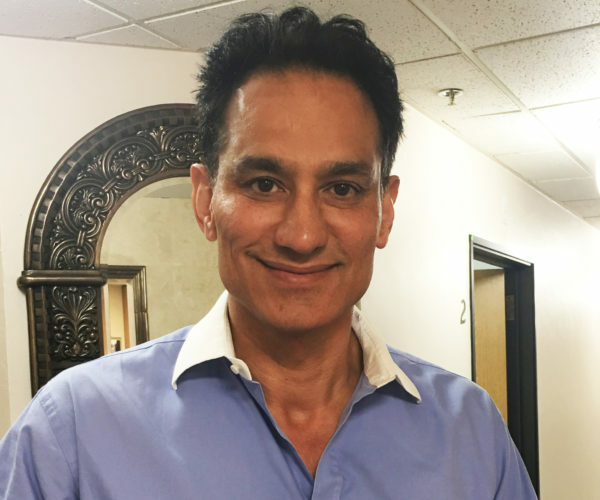 Today, Amir is the CEO of a plastic surgery facility in San Diego with 20 employees. In addition to his surgical responsibilities, he serves on the board of directors of an insurance company in California, conducts FDA research, and is a consultant and adviser for several pharmaceutical companies. He and his wife of 33 years are also parents to four children. Even though Amir knew Wharton was the school for him, he had to overcome some obstacles in the admissions process due to his learning challenges. “I was brought up thinking I may not have the same capabilities as other children because of the negative feedback I got from my processing and learning issues. I was diagnosed later in life and now know that I can overcome them. Nonetheless, that made the GMAT very difficult,” he said. He also found it challenging to carve out the time necessary to prepare for the test because of his busy schedule. When his first attempt at the GMAT resulted in a low score, an admissions counselor recommended that he retake the test in the same cycle. Unfortunately, his score did not improve the second time. That’s when he knew he needed to get some additional help. Taking a GMAT preparation course did the trick. He went to class after work and learned the techniques and strategies necessary to succeed. The next year, he took the test again and did much better and was accepted into the EMBA program. The Wharton name is opening doors and adding credibility too. “Some companies are taking our practice more seriously and we’re seeing more engagement opportunities. We are on track to expand much sooner than I anticipated,” he noted.